Last week, House Oversight Committee Chairman Jason Chaffetz announced that he plans to leave Congress before the end of his term because he wants to spend more time with his family and/or take a potential Fox News gig. “If I do step down early, it will be months from now,” he said. But on Wednesday Chaffetz announced that before making his final exit from Congress, he’ll take several weeks off to tend to a medical issue. As he explained in an Instagram post, complete with cool X-ray pictures, his 12-year-old foot injury requires immediate surgery. Chaffetz is set to fly home to Utah this morning and undergo surgery in the afternoon, according to the Salt Lake Tribune. 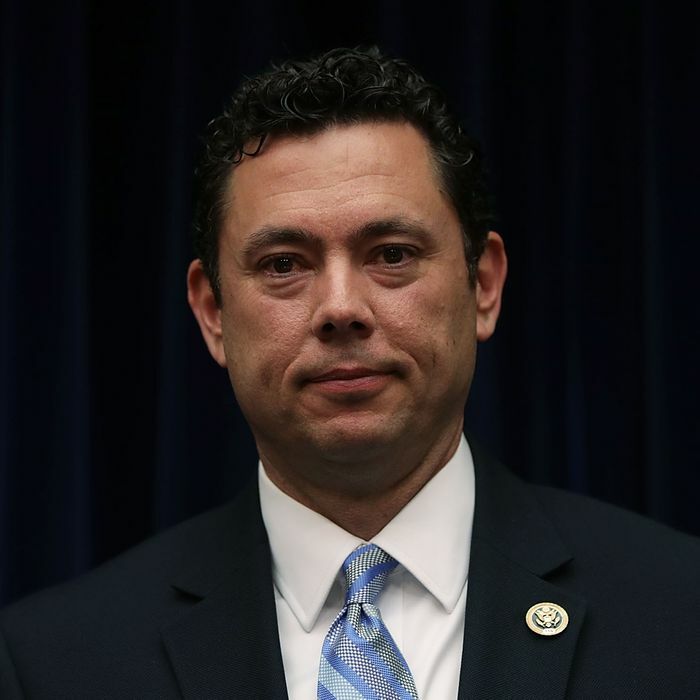 Chaffetz said he’ll definitely return to Congress. “Absolutely. No doubt about it,” he told the paper. Good thing Congress has top-notch medical coverage.